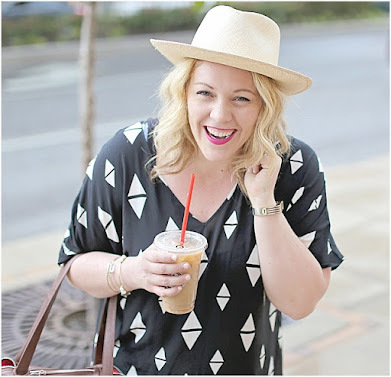 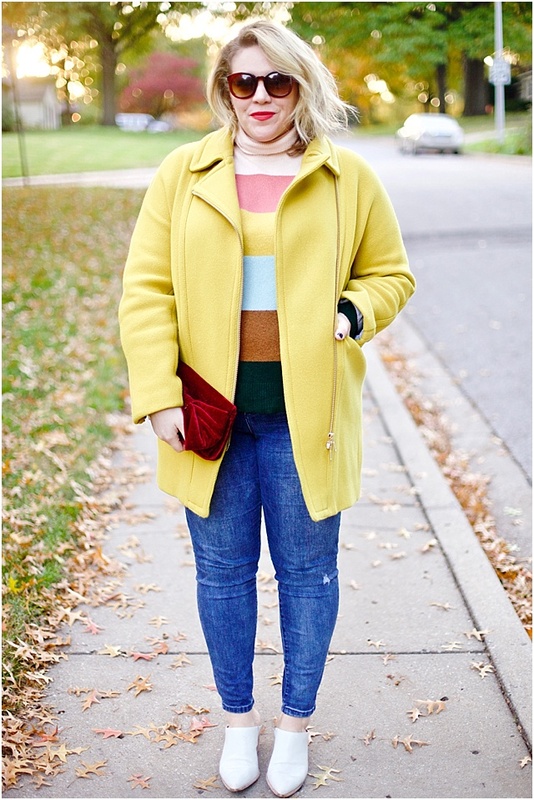 Put on your sunglasses for this post, I'm not holding back on brights here. 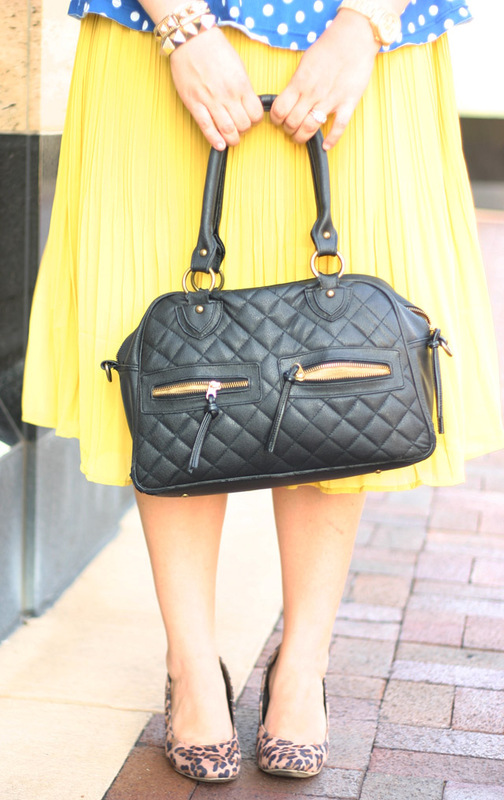 Going full force into Fall, and totally can't wait for burgundy, navy, black, etc - but certainly won't be hanging up yellow, orange, bright blues, etc for the season. 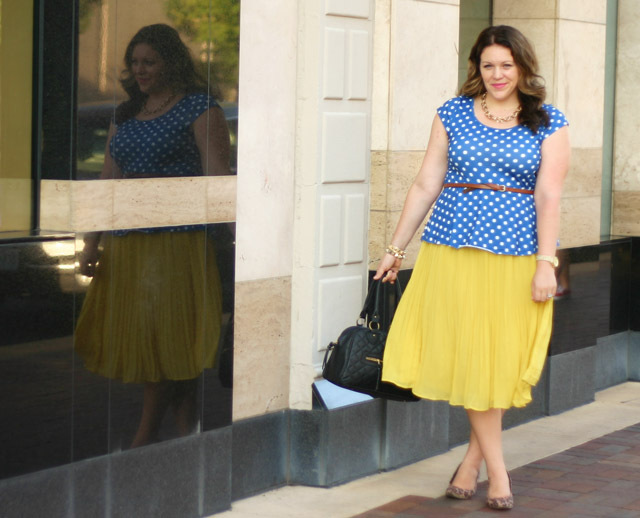 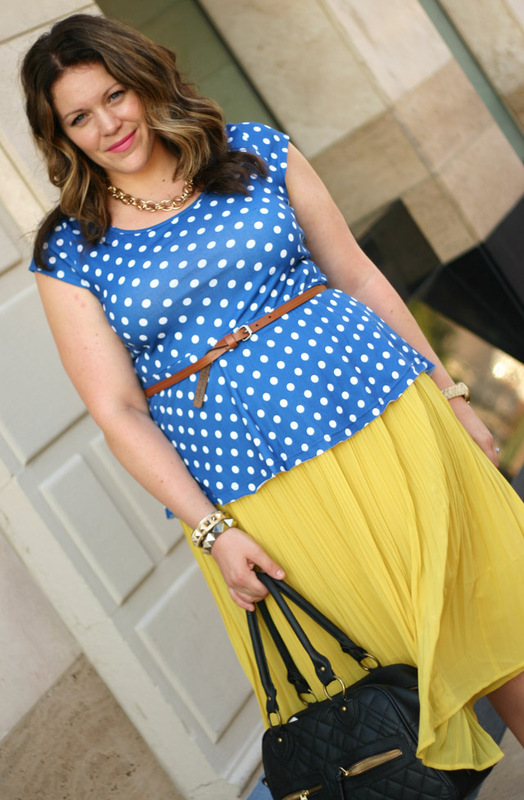 Keep reading to see how I styled this polka dot peplum top & new yellow pleated skirt! 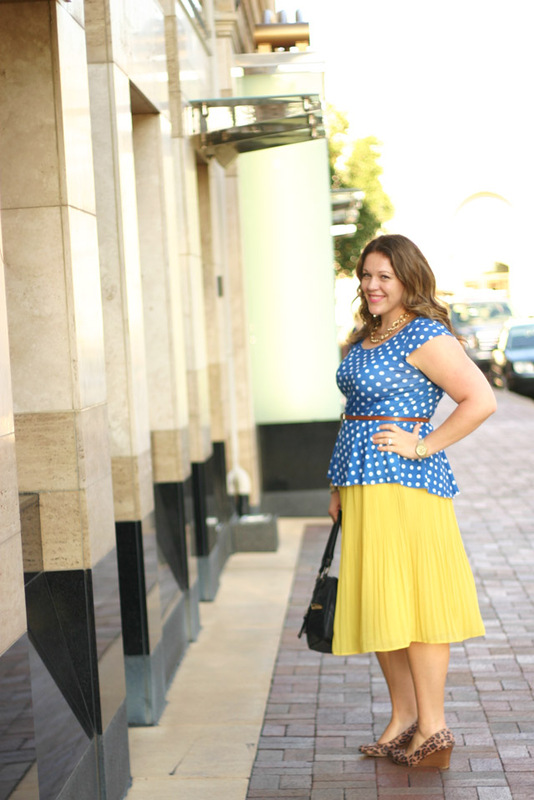 Will you continue to incorporate summer-like brights into Fall? 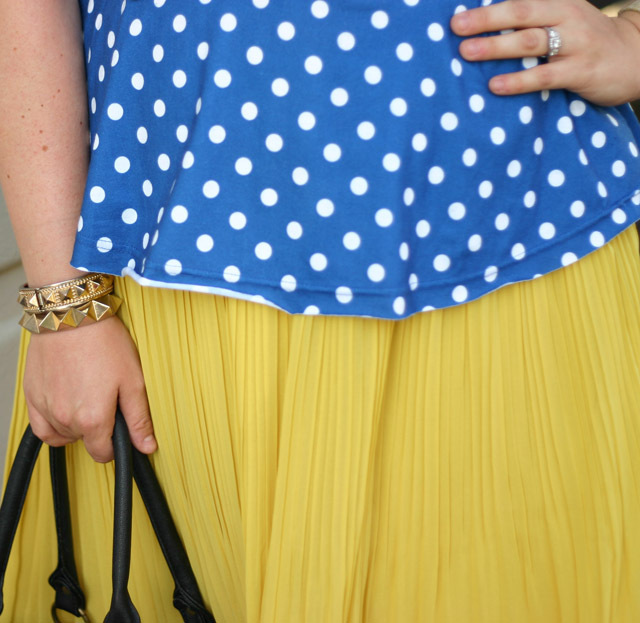 What colors and how will you mix it to make it more "Fall"?